....we of course are looking forward to seeing some of Runrig's fans having a great day with us. 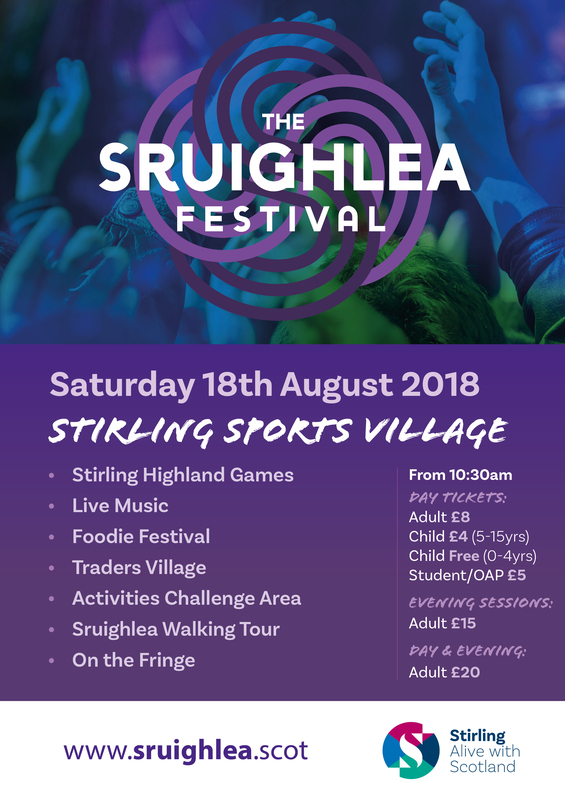 Event organisers of Sruighlea, Stirling's Summer Festival which incorporates Stirling Highland Games are looking forward to welcoming up to 8,000 visitors and locals alike to Stirling Sports Village over Saturday August 18th. With limited parking at the event and so much on over the same weekend FVSE, the social enterprise that’s delivered the event since 2014 and provides practical learning opportunities at the event for young people, has been engaged in discussions with Stirling Council and the AA since early 2018 on how it can accommodate this year's traffic congestion. Sruighlea Festival day or evening tickets can be bought in advance or on the gates on the day. 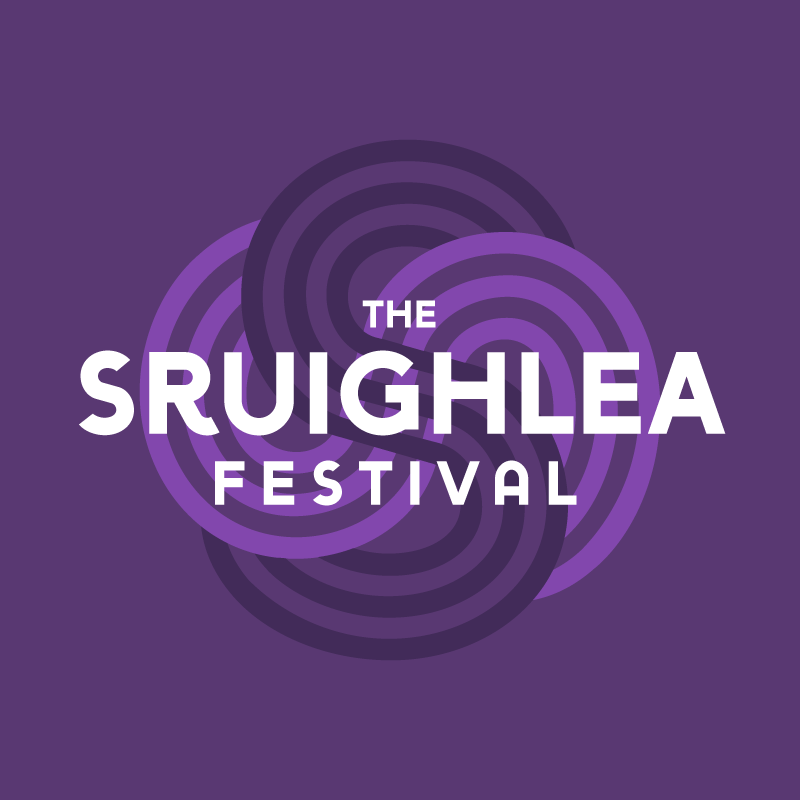 A discounted Festival Pass for £20 is available now online and includes both day and the Sruighlea Sessions live music gig in the evening. Headliners Raintown and Wet Wet Wet's Graeme Clark plus Scottish rock band Altered Sky are on the bill along with local Stirling favourites Railfan and Robbie Hutton. 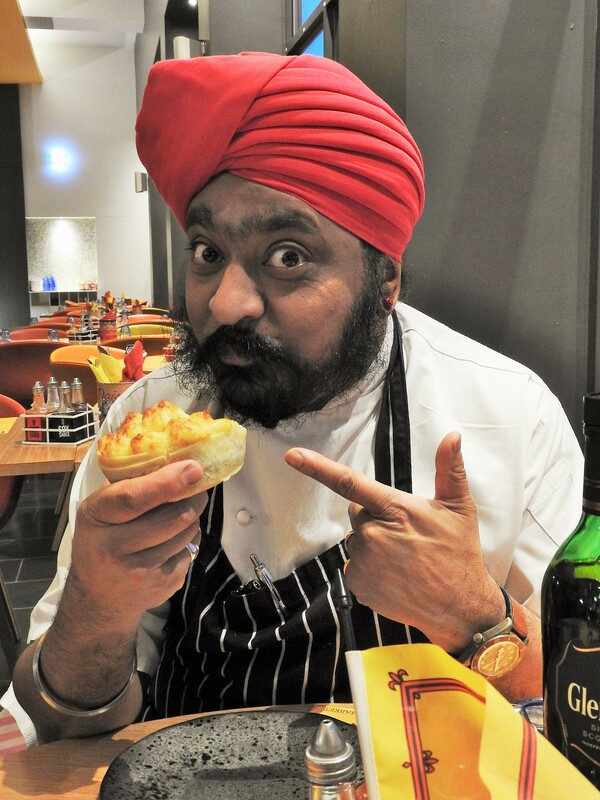 Last year's event over the same weekend attracted 4200 visitors with 40% travelling from overseas including North America, Europe and Asia which provided a total economic impact of almost £380,000 for Stirling. * For more information regarding media usage, ownership and rights please contact FVSE CIC.